I am planning to give some Christmas gifts to some of my best customers this year. What is the tax position on these gifts? Similarly, I want to recognise the efforts of my employees. Customer and staff Christmas gifts fall into the category of entertaining and as a general rule expenses, incurred by a business in providing entertainment or employee gifts, in connection with a business are not tax deductible. However, tax law does provide a number of exceptions to this where the cost of a gift can be deductible. Where the gift incorporates a conspicuous advertisement for the business, then that may be tax deductible. For example, a branded golf umbrella, mousemat or diary would be ok. However, if the Christmas Gifts consist of food, drink, tobacco, or any voucher that can be exchanged for goods, then that is not tax deductible, even if the festive chocolates are emblazoned with the business logo. There is a further restriction in that the cost of the gift cannot exceed £50. Christmas Gifts to charities would also be tax deductible. Christmas gifts to employees would also be tax deductible, but it is important to ensure that gifts are not excessive over the course of a tax year, as otherwise it may be treated as a benefit in kind and the employee may have to pay tax on it. The general rule is that all gifts to staff are classed as taxable benefits, however, there is an exemption for certain gifts where the cost of the gift is not more than £50 per employee. To qualify for the exemption, the gift must not be in return for a salary sacrifice or in respect of work carried out, and although store vouchers are acceptable, the gift must not be cash or a voucher that can be exchanged for cash. For close companies, which includes the typical family-owned company, there is a cap of £300 per tax year for gifts to a director and their family. There are special rules for long service awards, so please get in touch if you would like details of these. 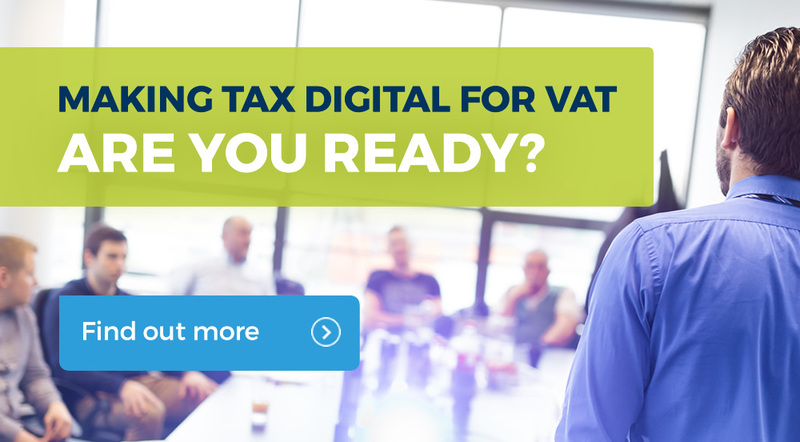 When it comes to VAT, you can claim the input VAT on gifts acquired for business purposes, which includes gifts for staff and customers, but not things you buy for yourself or your family and friends! However, if the cost of gifts given to a person in a 12 month period total more than £50 (excluding VAT) and you have claimed the input VAT, you will have to charge output VAT on the total cost of the gifts. This rule applies to all types of gifts and if you think it is likely to apply, it might be easier not to claim the input VAT in the first place. 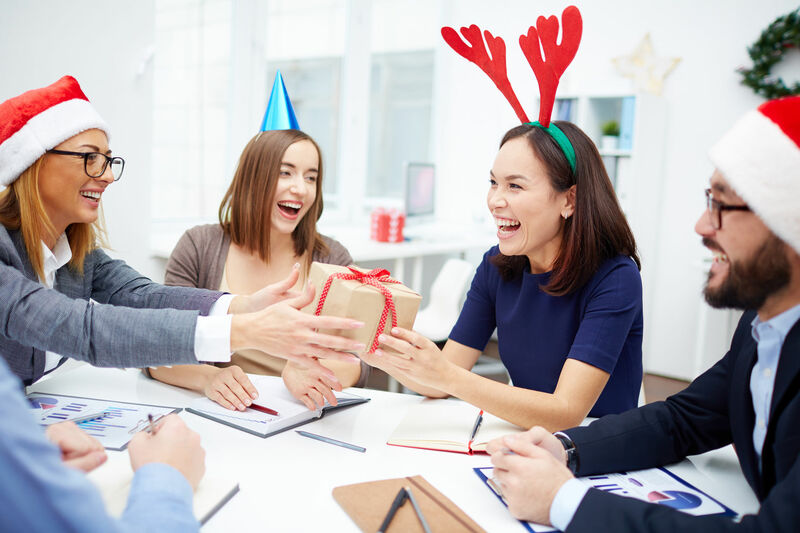 CHRISTMAS PARTY FOR EMPLOYEES – WHAT ARE THE TAX IMPLICATIONS? 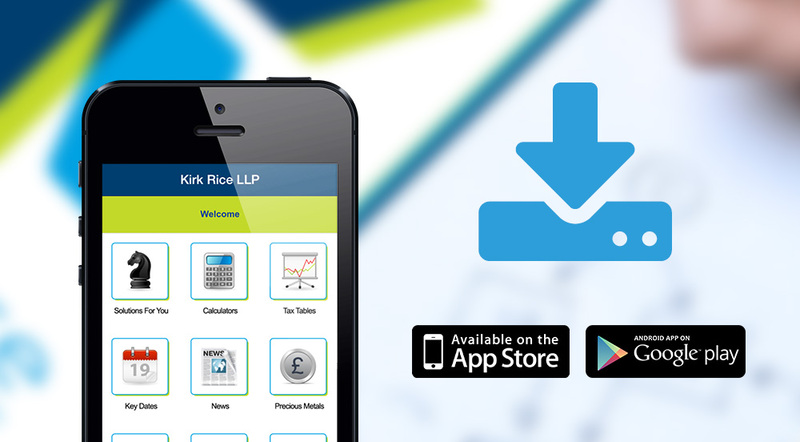 Do you want to stay up to date with business accounting and tax?